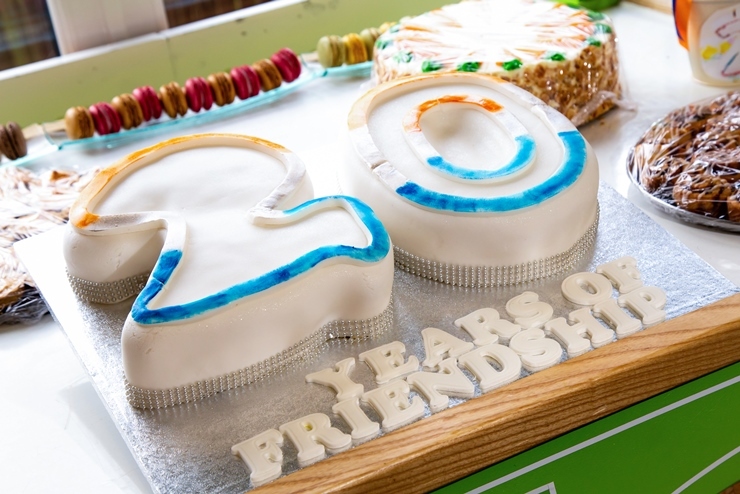 Our Day Care Wallington service for older people with dementia recently celebrated its 20th birthday in style! 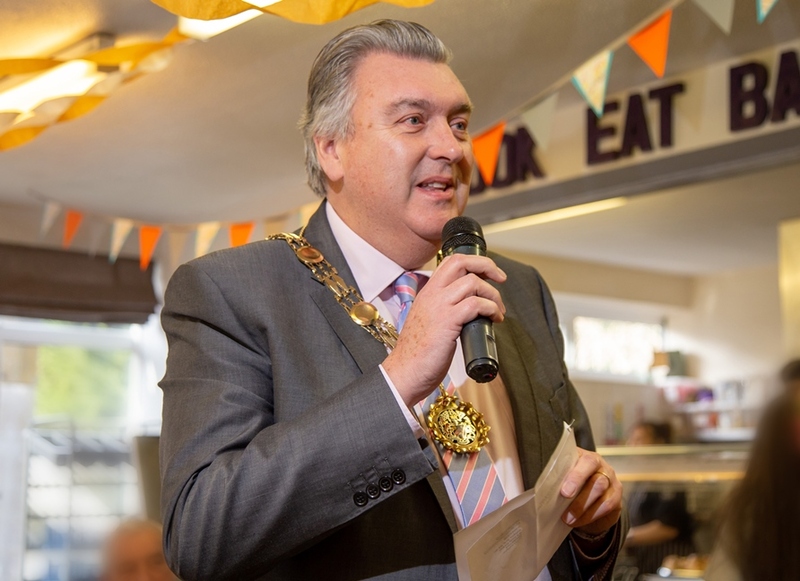 The Mayor of Sutton and local MP Tom Brake joined clients of the service, staff and the local community for the celebration. All enjoyed the party at the Triangle Day Care Service in Wallington, marking two decades of support for local older people. The service is part of Friends of the Elderly Group and run by staff and volunteers. It provides older people in the area, including those living with dementia and in the early stages, with care tailored to their needs. The event was hosted by dedicated staff and volunteers and attended by clients of the service, the public and local community groups. Around 80 guests enjoyed live entertainment from local musician, Barry Stevens. Wendy Carpenter, manager at Triangle Day Care Wallington, has been part of the service since it first began 20 years ago. 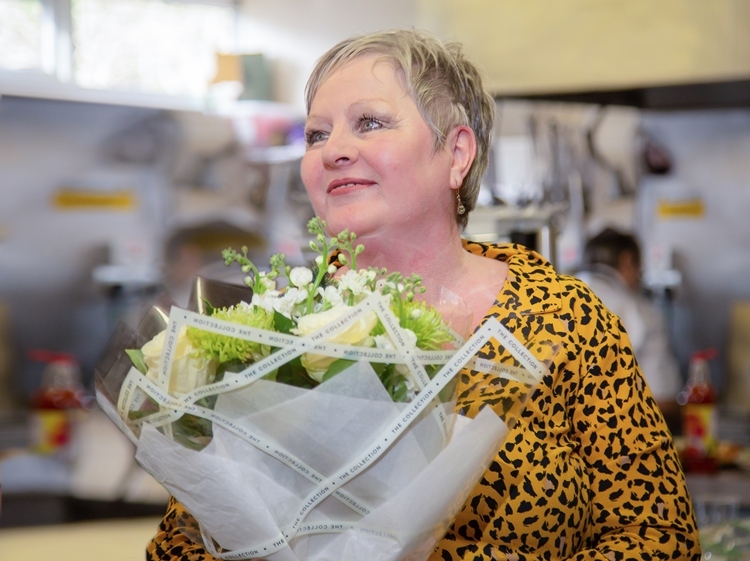 She said: “The whole day was amazing and the perfect way to mark the 20th anniversary of such an incredible service. I’m so proud of our staff and volunteers, who gave 110 percent to ensure the party was a success. “I’ve been with Triangle Day Care Wallington since it first opened its’ doors 20 years ago. I’m so proud of the service and what it provides for people in the local community. 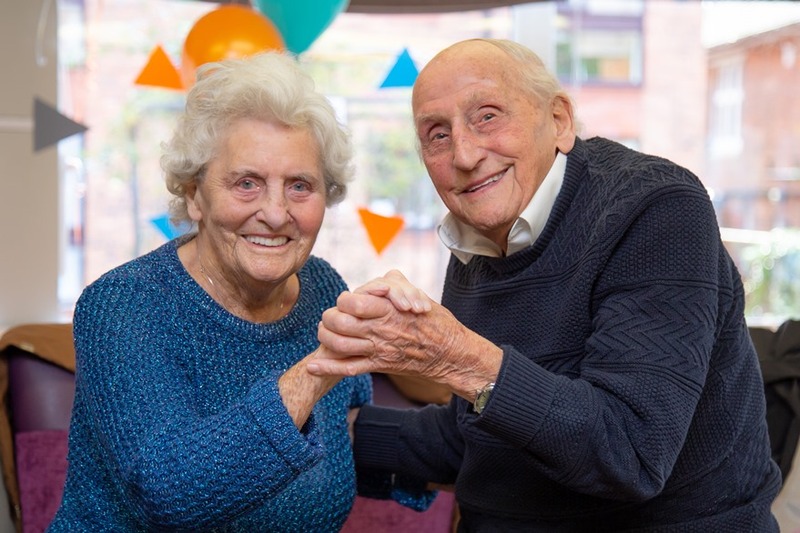 It’s not just about parties and having fun – this service, provided by Friends of the Elderly Group, offers carers respite and provides vital support for older people by combating loneliness and providing personalised care. One of the most loved features of Day Care Wallington is the Triangle Wallington Tuesday Club. It offers support for people with early onset dementia. For carers, Triangle Day Care Wallington also offers a much-deserved break from their caring duties and assistance with any difficulties they may be facing. Visit our career portal for the latest job opportunities across our care homes and services.